Mr. Chung is responsible for the West Region’s overall retail leasing business and coordinate closely with related service lines including strategic consulting, capital markets, single tenant net leased investments, property management and project management. 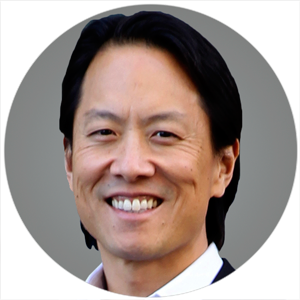 Mr. Chung, Executive Managing Director, Cushman & Wakefield, has been with the company for 14 years and currently represents more than 30 national tenants, most of these Fortune 500, and over seven million square feet of retail across the nine Bay Area counties. Chung’s roster of clients includes well-known brands such as Sur La Table, 24 Hour Fitness, MOD Pizza, Guitar Center, AT&T, Party City, and notable Landlords such as Hunter Properties, TRC, VEREIT, Jamestown, Federal Realty, and Donahue Schriber.